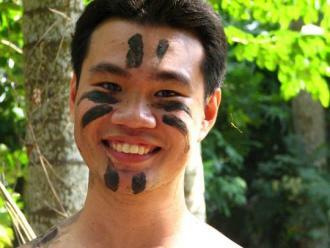 The Forest Club offers a wide menu of outdoor team building activities that clients can choose from. Guests are free to participate in all or just some of the games listed. Game marshals will be there to serve as guides to the games as well as to ensure the safety of the participants. View our rates for team building activities. Fun-filled activities that help foster self-confidence, trust, teamwork and healthy competition.